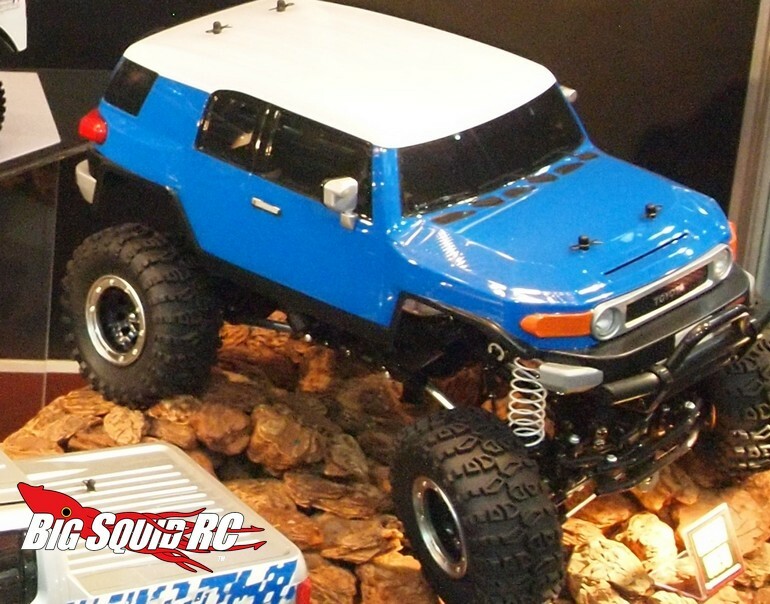 Limited Edition Tamiya Toyota FJ Cruiser with CR01 Chassis « Big Squid RC – RC Car and Truck News, Reviews, Videos, and More! 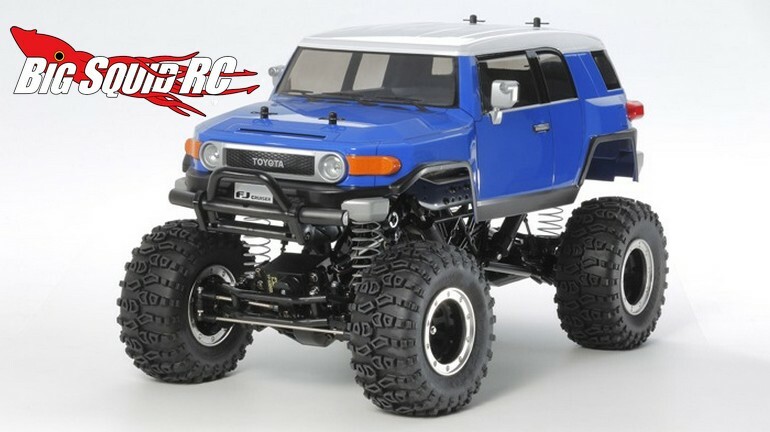 The part number for the FJ CR01 is #84411 and it is expected to have a street price around $475. For more details hit up the official Tamiya America website. Find more Tamiya news on BigSquidRC.